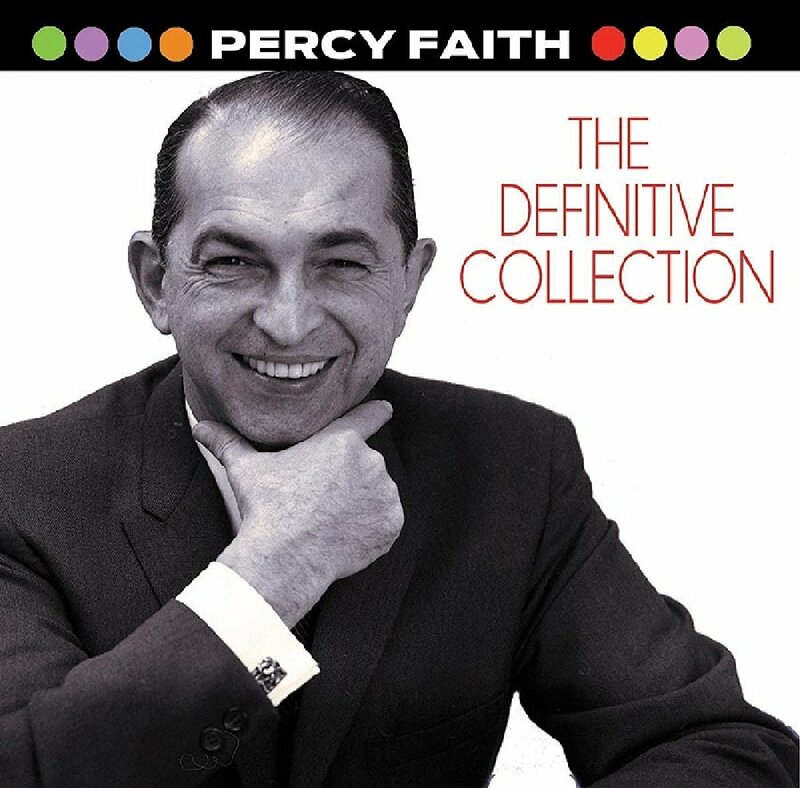 This compilation was originally released by Columbia/Legacy on April 18, 2014 as The Essential Percy Faith but only as a digital download. It was finally made available on CD by Real Gone Music on October 7, 2016. It uses the same cover photo, track sequence and mastering as the mp3 version of the album. The booklet includes extensive liner notes which will be reproduced sometime in the future. A very well packaged compilation that includes great liner notes, recording dates, photos of Percy Faith and reproductions of album covers. However, it represents another missed opportunity to reissue tracks that still have not made it to CD, such as the re-recordings of Swedish Rhapsody and Show Me.